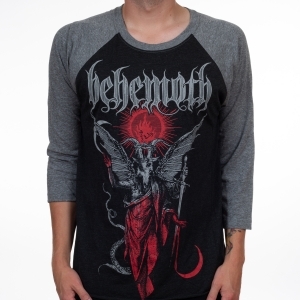 Behemoth "sigil" banner flag. 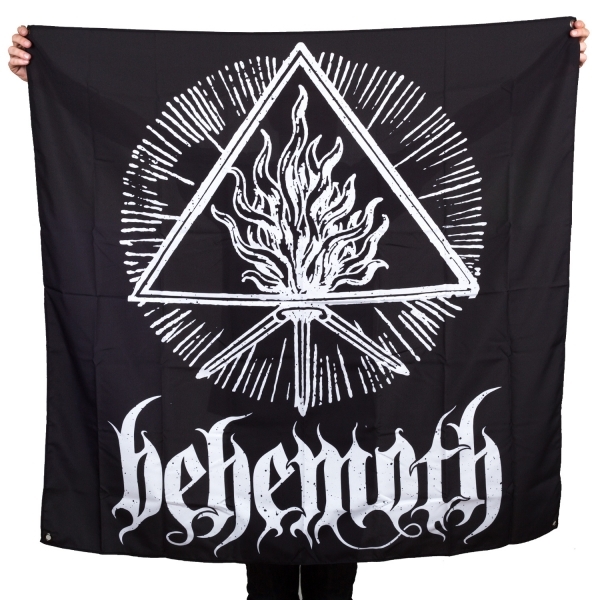 48"x48" flag with reinforced grommets that features the bands logo. 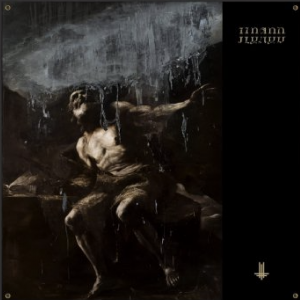 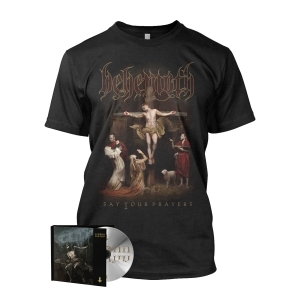 This merch is a must for Behemoth fans and goes great with other merchandise from the band.